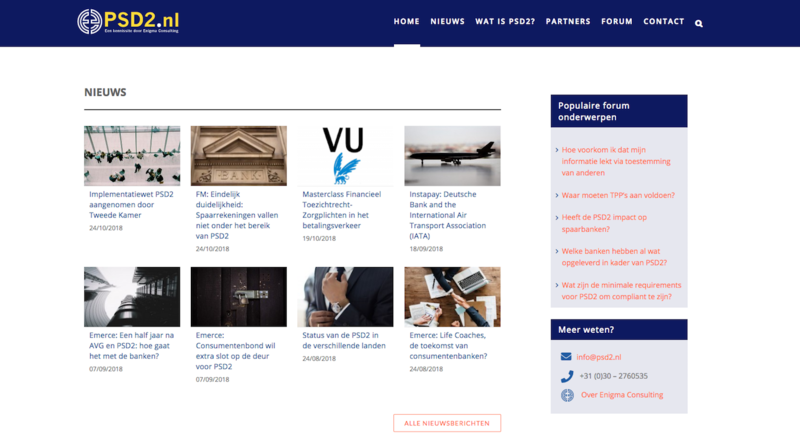 Based in the Netherlands, Enigma Consulting was founded in 1997 and has since grown to more than 60 consultants. 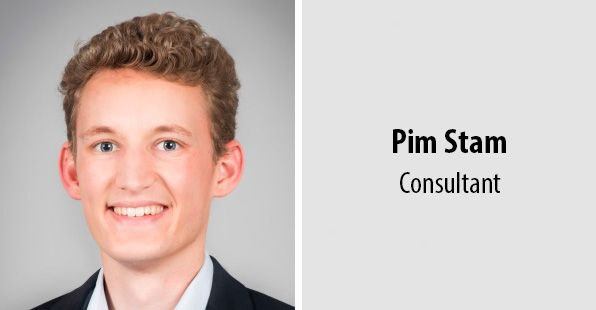 Having studied biomedical research at the Vrije Universiteit and obtained a Master’s in Management & Policy, Pim Stam joined the consultancy three years ago as a trainee. Now a fully-fledged consultant, Stam sat with Consultancy.eu to discuss his time with the firm so far. 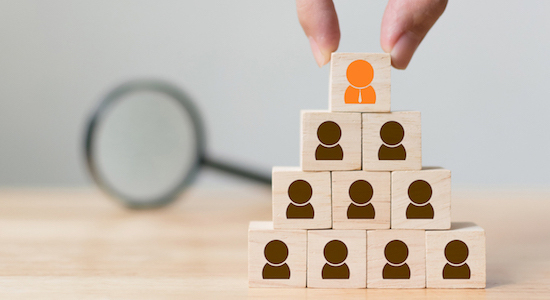 When he graduated from university, Pim Stam was faced with the daunting task of finding a career that was a good fit for his skills and ambitions. 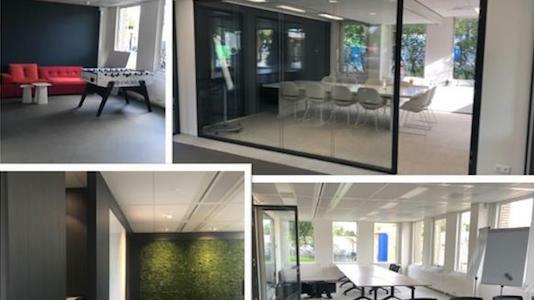 Having trawled through a number of options offered up by an employment agency, he finally came upon Enigma Consulting, an unassuming company based in Driebergen-Zeist, a town in the central Netherlands, located east of the city of Utrecht. 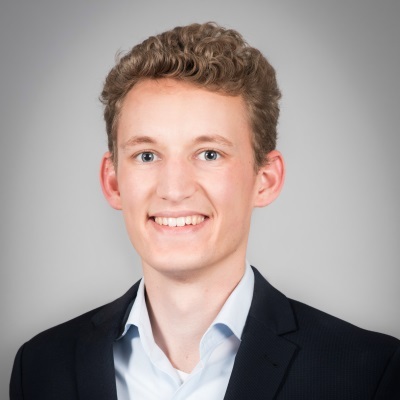 Enigma Consulting en Wft Assist bundelen de krachten!